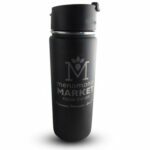 We work with a lot of realtors around the country, helping them give the best personalized closing gifts. Why are closing gifts important? What is the best closing gift? 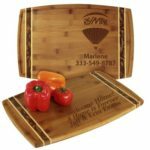 Of course, to give a truly great closing gift, you have to do more than find the cheapest cutting board. 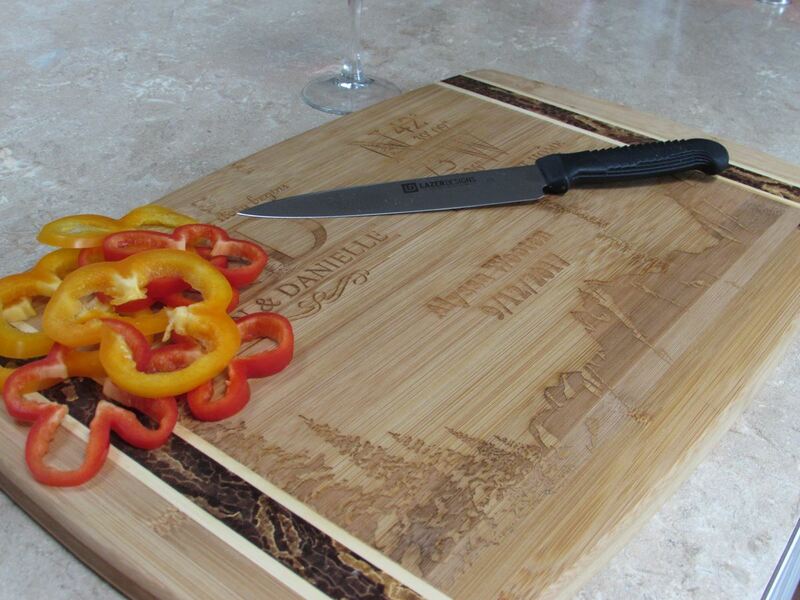 How do you give the best closing gift, whether it be a cutting board or something else? Follow these tips. Are you ready to order your next closing gift? LazerDesigns is fast (we can meet your closing date), easy to work with and we have lots of ideas for helping you earn more repeat and referral business. 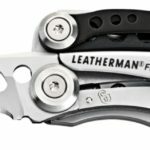 It is all about relationships – and a powerful closing gift is a key tool in your tool belt of creating and maintaining those relationships. 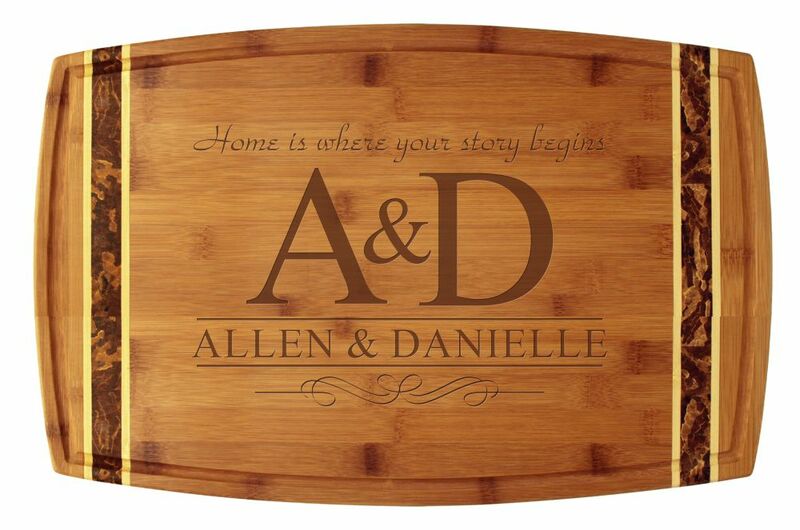 Our clients love, I Mean LOVED, the boards. Some even went so far as to hang them up instead of using them. They really appreciated our thoughtfulness and your talent in bringing such a unique gift into their homes. When thinking of giving another gift to our clients we will be sure to contact you. 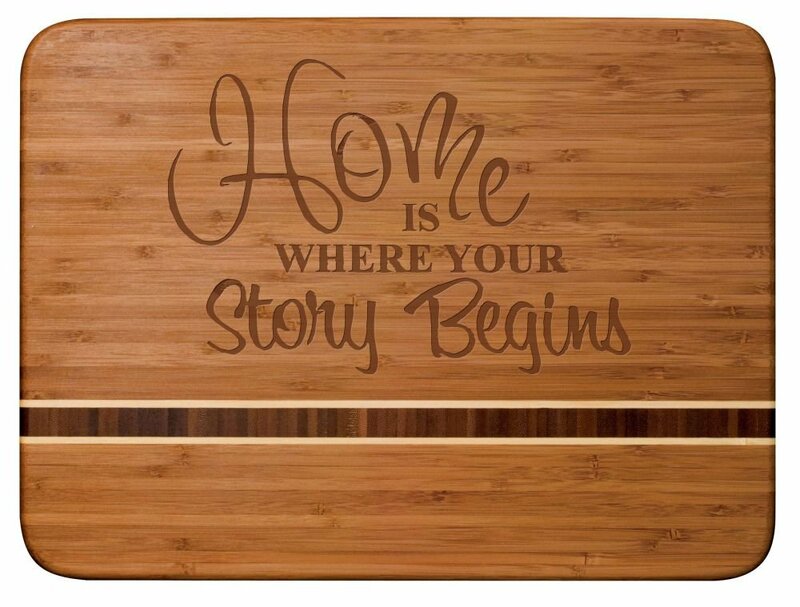 Personalize the best closing gift for your next closing today! Need ideas or help choosing the perfect gift? Contact one of our closing gift experts and we’ll be happy to help!